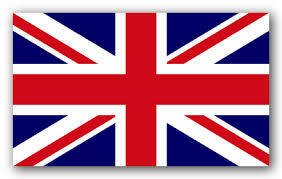 HomeNews in PerspectiveIs China’s Ebola pact with Sierra Leone at odds with the British Ebola Action Plan? On the 23rd September, the British government published what it calls an ‘international call for assistance to combat ebola from the governments of Sierra Leone and the United Kingdom’. But a day before that publication, the government of Sierra Leone had also signed what critics are referring to as a ‘duplicitous and shady pact’ with the Chinese to tackle Ebola. Although very little is known about the signed protocol agreement with the Chinese, observers in Freetown believe that it includes a ‘non-disclosure clause’ that is binding on both the government of Sierra Leone and the Chinese team working on the ground. The secretive nature of the signed protocol has raised serious questions about the intentions of the Chinese, their modus operandi in delivering treatment, as well as their handling of Ebola patient case management in Sierra Leone. 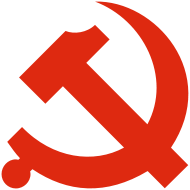 Also, there are suspicions the Chinese will be carrying out research into the development of new drugs and treatment, without publishing or sharing the results with the government and local medical staff, who are in desperate need of that knowledge to aid their understanding and learning. 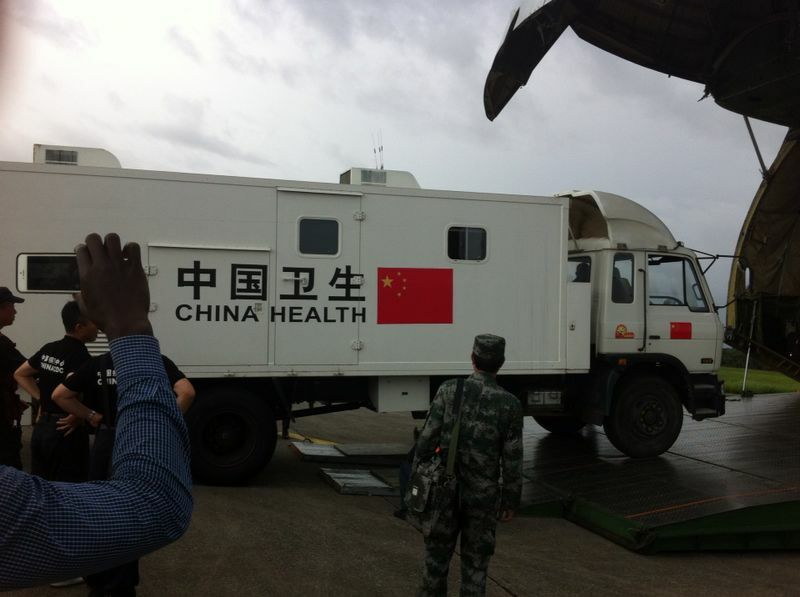 As the Chinese mobile Ebola tests centres and military personnel arrived in Freetown last week, there are mixed feelings in Freetown. Whilst many welcome the enormity of the help the country is receiving from the Chinese, there are fears in equal measure that, Sierra Leoneans may be used as guinea pigs for the trialling of new drugs outside the scope of Ebola without their expressed consent. Can the government give collective consent on behalf of the people of Sierra Leone? While the Clinical Protocol signed between the two governments may be totally innocuous, critics say that given where the country is with this Ebola crisis, and with international and public confidence in the government in short supply, details of the signed protocol should have been made public in a transparent manner. So where does this Sierra Leone – China Ebola Pact, leaves the Sierra Leone – British Ebola Joint Action Plan that was announced by the British government, just one day after president Koroma signed the Chinese Red Book? According to the published policy document outlining the British – Sierra Leone government Ebola partnership, it was the government of Sierra Leone that asked the UK for help. Given the fact that there is now an agreement in place for the British to co-ordinate the international effort in managing the crisis, does it not therefore follow that, the UK Ebola team in Sierra Leone should be responsible for oversight of all clinical protocols and interventions being offered and delivered by the international partners including China? 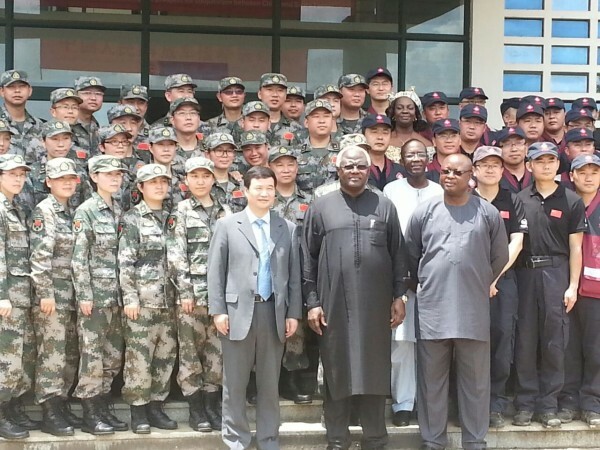 (Photo: Chinese ebola experts welcomed by president Koroma). This suggests that all international partners – including the Chinese should be working under the auspices of a British-led UN command in Freetown to ensure a coordinated and unified response in the fight against Ebola. But the signing of this protocol by the government of Sierra Leone, effectively by-passing the Sierra Leone – British Joint Ebola Action Plan, will be seen as duplicitous, and possibly counter- productive. The British government says that UK military engineers and medics, alongside health and humanitarian staff, are already on the ground, working rapidly and closely with the Government of Sierra Leone and UN agencies to introduce decisive co-ordination structures, and to build effective medical defences against Ebola. These include a dramatic escalation in public health provision and treatment facilities, with work launched by the UK to support a further 700 Ebola treatment beds, boosting the national total to more than 1,000 to reflect the expected trend in medical need over the coming months. Each treatment bed is costing £100,000 for six months, including cost of construction and operating costs, salaries and protection equipment. The UK government believes that Ebola can be defeated, if 70 percent of cases are isolated, and says that the British coordinated Ebola Action Plan is a vital and high profile response to what it calls a UN emergency. International partners are being urged by the British to consider contributing medical staff, funding for beds and in-kind support to this mission without delay. The British government also believe that the most urgent priority is for international medical and management teams to staff and run the new Ebola treatment centres, and urgently calls for more NGO capacity on the ground supporting work at the community level.